WordPress is the easiest way for any organisation or business to come up with a fully customised and functional website. The Content Management System (CMS) offered by WordPress is unmatched as it allows you to conveniently create pages and posts with a click of a button. WordPress offers a huge variety of SEO and Social Plugins that are essential to achieving success on the web. It is therefore apparent that WordPress is a force to reckon with and this is proven by the fact that almost a quarter of the internet is composed of WordPress websites. The main reason behind the success of WordPress is its ease of use and not to mention the over 25k plugins and widgets made available web masters making it the most customizable and flexible platform of its kind. The platform has untapped and unlimited functionality which enables it to come up with any type of website under the sun. WordPress is the website-creation option of choice for entrepreneurs, businesses, organisations, and individuals since 2009. It has stood the test of time to become the most popular web CMS out there today through its ease of use, simplicity and wide range of customisation options. If you want to create a website that will be successful in the long run, it is important that you make it as unique as possible so that it can stand out from the rest. Custom website design is the only way you can achieve this. You can build a unique and attractive website by making use custom-made WordPress website themes and designs. You can easily create your WordPress website using custom-made themes and designs that align with your business’s goals. It is important to note that a website is not considered fully functional if it is not responsive. Responsive web design (now an SEO requirement by Google) should include HTML5, multi-device compatibility, and easy touchscreen navigation. This is mainly to cater for the millions of people that surf the web from their mobile and tablet devices. Other aspects of web design that play a crucial role in the success of your website are user experience and optimal viewing. 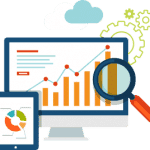 Your target audience must be able to interact with your website without any trouble. Mind you; a custom website design should be both appealing and easy to use. The customer experience should always come first when it comes to custom website design. Tip: One way to ensure your custom-made WordPress website stands out is to use a unique font that aligns with your brand. This helps to promote the personality and authenticity of your business. It has never been easier to post new and fresh content to your website. WordPress is the best platform when it comes to publishing website content as it easy to use and does not require you to have any form of technical expertise. The WordPress visual editor allows you to do almost anything with a simple click of a button. You can edit web pages, scheduled publishing of content, create drafts for revision and go live with rich media content soon after creating your website. WordPress is the preferred CMS for a content driven online business. The WordPress content management system is specifically designed to help you create, edit and organise regular engaging and informative content. There are various WordPress plugins that can come in handy in managing and publishing content. Tip: You can make use of WordPress plugins like MailChimp to bring leads from social media platforms to your website or communication channels (email subscription). OpenGraph data for Facebook, Google+ Twitter etc. Integration with Google webmaster tools and much more. 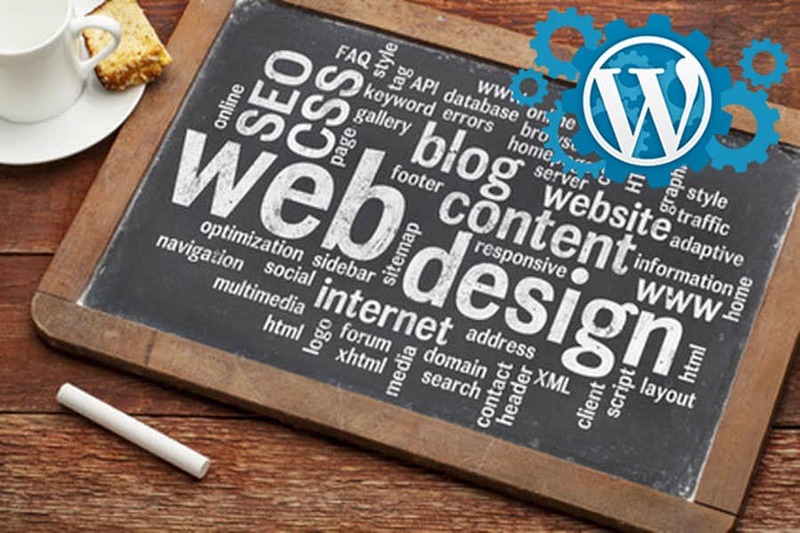 If you would like to talk to a WordPress professional to discuss your custom website design, then get in touch with us today. We build reliable and stable websites that are appealing and functional but also SEO friendly, mobile compatible and most importantly, websites that convert.